The Government Accountability Office released a worrying analysis in 2013 – 29% of households with members aged 55 or older admit that they do not have retirement savings or a traditional pension plan¹. 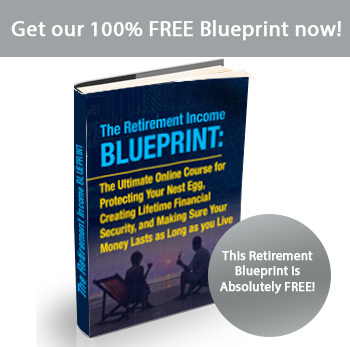 It gets worse – a further 23% have some sort of retirement plan, but no savings. And worse still – it was found that the retirement savings of the remaining 48% are not enough. The median retirement savings are $104,000 (respondents between 55 and 64 years old) and $148,000 (respondents between 65 to 74 years old). It is ‘equivalent to an inflation-protected annuity of $310 and $649 per month’². Let’s be honest – you know and we know that is not a good enough Number. Unfortunately, that is the reality that many Americans are stuck with. Without a doubt, the Number should be part of your retirement planning. Underestimating the cost of retirement will put you in a disadvantaged position – not an ideal situation to be in your twilight years. Similar to travel budgeting, the first calculation of The Number is rarely the accurate, nor the final calculation; the ideal amount for your retirement will be influenced by many factors. Many people underestimate how long retirement can be. If the average American’s retirement age is in the early 60s³, and their life expectancy is around mid-80s*, this means that the average American can look forward to about 20 years of retirement. Planning a retirement budget for 20 years can be daunting, but many tools are available at your disposal. A financial advisor can help you in this process as well. However, mind the fees – high fees may significantly cut into your retirement funds. You can also try out one of these free retirement calculators for a rough estimate on your Number. Be mindful that retirement calculators make, at best, only one component out of a comprehensive retirement plan. When you receive your Number from any of the above services, it is time to make it work for you and your lifestyle. Unfortunately, there is no one-size-fits-all answer for this – it really depends on your situation. Depending on your saving habits, you should end up with a 6 or 7 digit Number. Be aware – many retirees and future retirees can be led into a false sense of security after viewing the Number, and end up spending it faster than they should. Don’t do this mistake – the money is supposed to last you for at least 20 years, ideally more. Your financial advisor will be able to offer suggestions on making your Number inflation-proof. 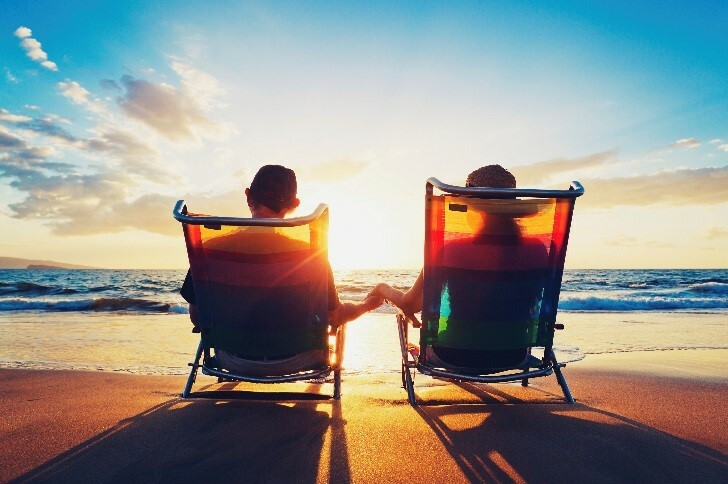 One of the major steps you have to take is to evaluate your lifestyle after retirement – can you afford to maintain or upgrade your lifestyle, or do you have to downgrade your lifestyle in order to accommodate life’s additional plans? Even though your mortgage and children’s educations are (likely) paid off by this point, there might be other bigger expenses in its place. For best results, perform (at least) annual checks on your Number, to check whether you are on track. Retirement can be a great time for you and your family. Make sure to put your systems in place for the best possible life that you deserve, after all those years of work.